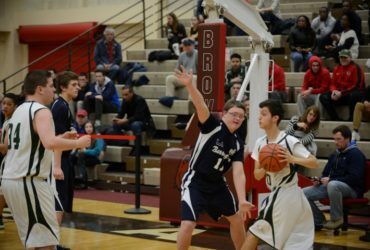 Unified Champion Schools’ goal is to activate young people to develop school communities where all young people are agents of change — fostering respect, dignity and advocacy for people with intellectual disabilities by utilizing the programs and initiatives of Special Olympics. 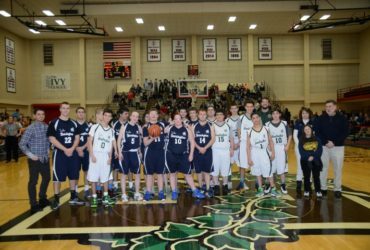 Special Olympics Unified Champion Schools is a national program funded by the U.S. Department of Education. 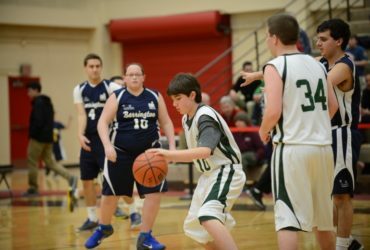 The goal of Unified Champion Schools is to activate youth around the country in an effort to develop school communities where all young people are agents of change…..fostering respect, dignity and advocacy for people with intellectual disabilities by utilizing the programs and initiatives of Special Olympics. 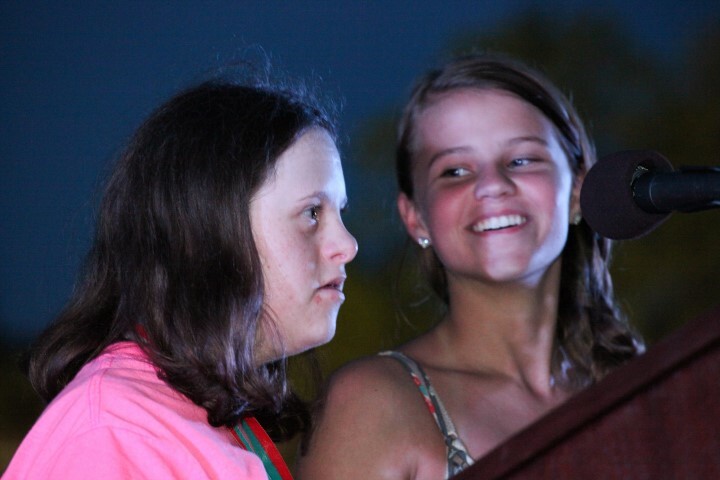 Special Olympics understands the value of involving young people in building a more inclusive world. By educating youth that people with intellectual disabilities cross all boundaries of age, gender, religion and culture, and showing them that all people have something to contribute. 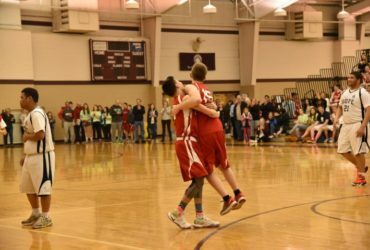 Special Olympics is building acceptance for the next generation. The heart of Unified Champion Schools is the belief that young people are not just the leaders of the future…they can be leaders today in their schools, their communities and around the world. 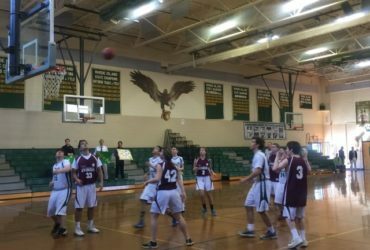 With Unified Basketball and Unified Volleyball continuing to run successfully in Rhode Island High Schools and Middle Schools, as well as Young Athletes making an impact in communities across the state, Unified Champion Schools has seen a great success in creating environments of inclusion, acceptance, and respect. 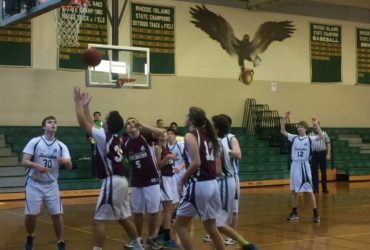 Special Olympics Rhode Island is very excited to be able to continue expanding each of these programs throughout Rhode Island, thanks to a grant received from the U.S. Department of Education for the 2018-2019 school year! All of us can be part of the Unified Champion Schools simply by engaging youth in what we are already doing. 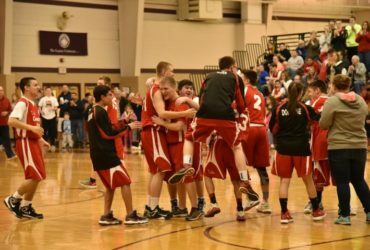 Get involved with your school’s unified sports program. If you play on a high school sports team, invite your team to volunteer at a SORI event. 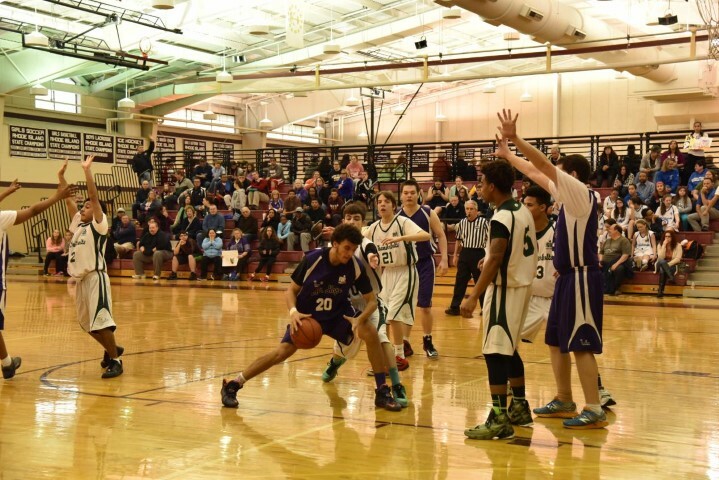 If you have a unified team at your high school, organize “Fans in the Stands” to cheer them when they play. Invite the school band to play before a unified game. 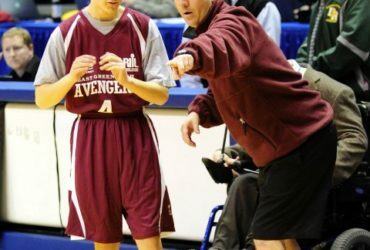 If you teach, implement the “Get Into It” curriculum or run a Young Athletes Program. 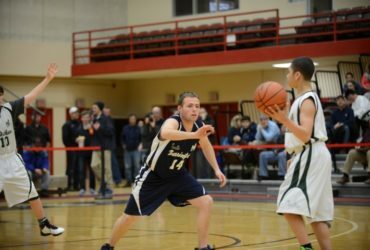 Be a fan on Special Olympics Rhode Island Facebook page and Special Olympics Rhode Island Unified School Facebook page. The possibilities are endless. By being intentional about involving youth, we are simply paving the way for a world that works for everyone. Join the Unified Champion Schools movement by contacting Chris Hopkins, Director of Programs at (401) 349-4900.